You did it. You applied for your dream job, or at least a position that’ll help pay the bills, and you got an interview. The interview went well, and they sent you a confirmation offering the position. You, however, are not comfortable with the salary they’re offering. What do you do next? 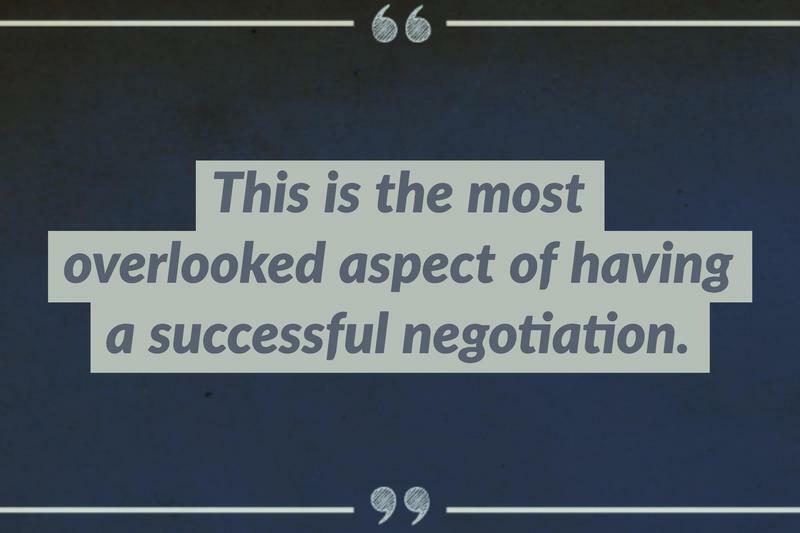 For many new employees, and plenty of old ones, negotiating is a terrifying topic. 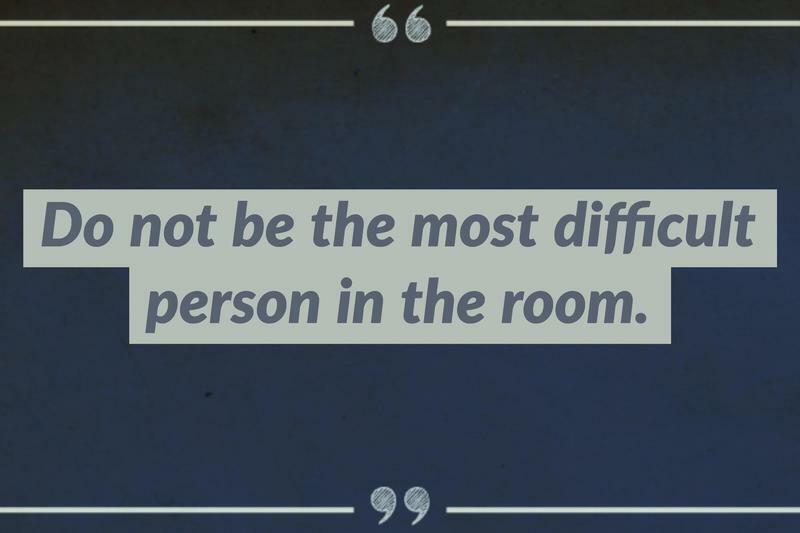 However, it doesn’t have to be. 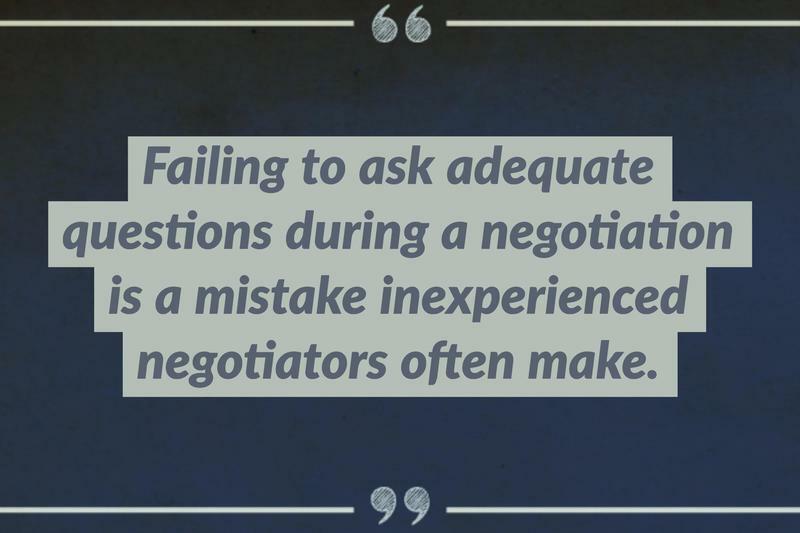 Chances are you won’t have time to study up on everything you need to do during the negotiation. 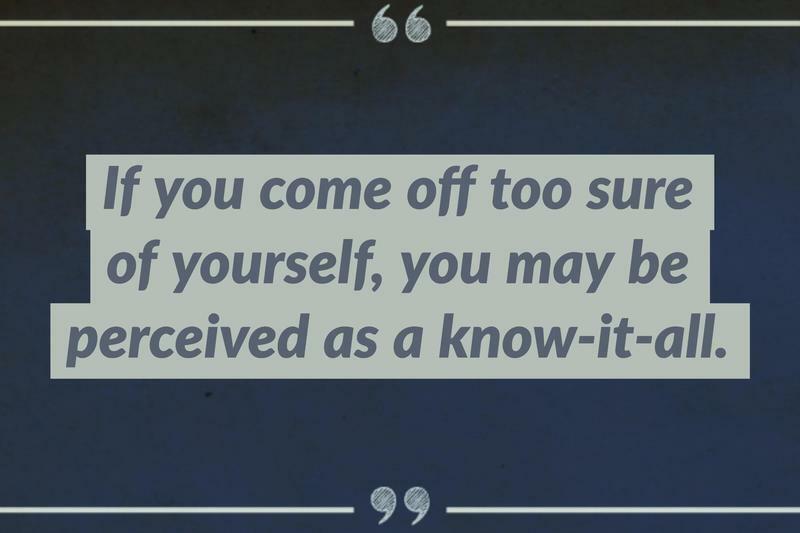 But a valid shortcut is researching the things you should not do during a negotiation. 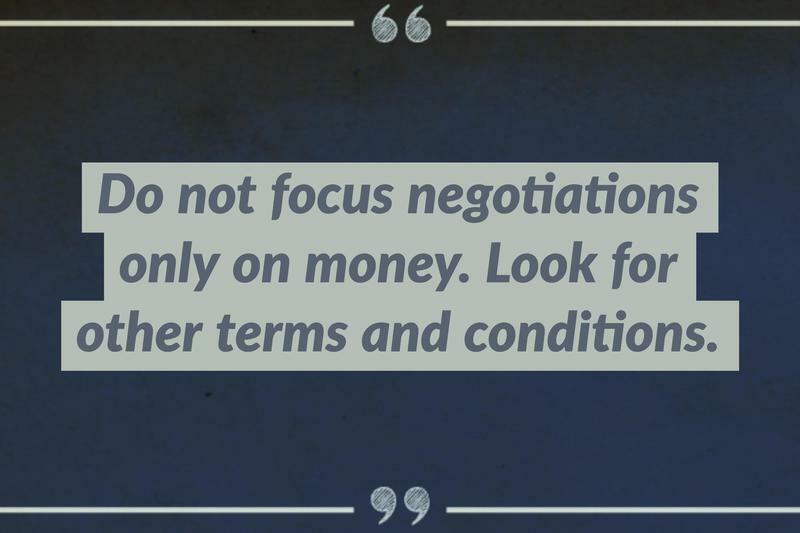 By heading into a negotiation with a solid framework that highlights what you absolutely shouldn’t do when trying to get those extra dollars, you’re ahead of the game whether you’re negotiating for a higher salary or something else. 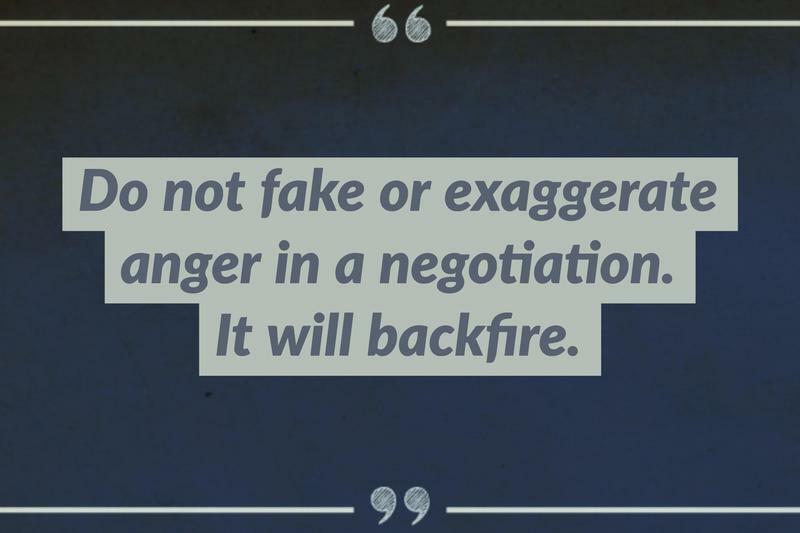 Don’t forget to disconnect from the social media world during a negotiation, too. 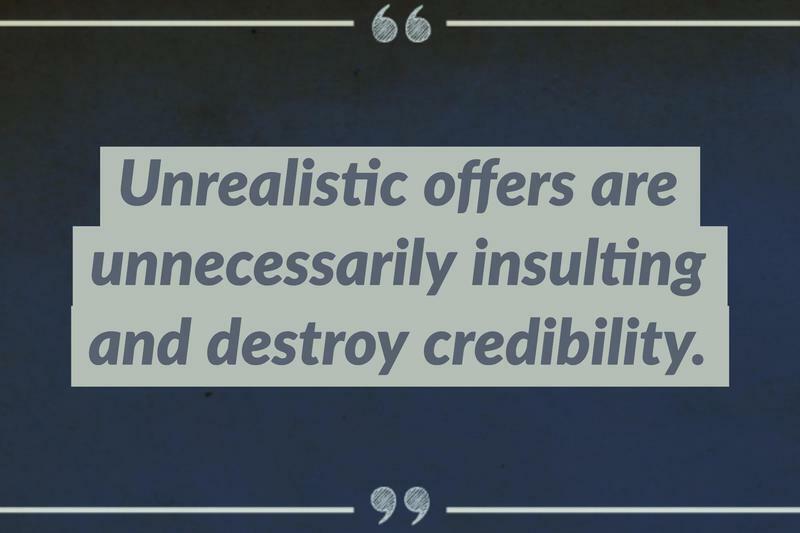 Your Facebook news feed, Twitter feed, and even your LinkedIn messages can wait. 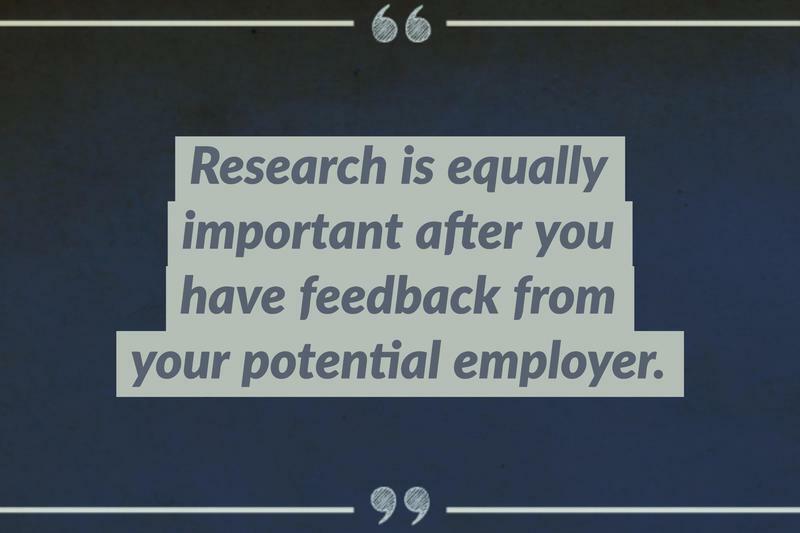 Employers take note of every detail of your interactions. 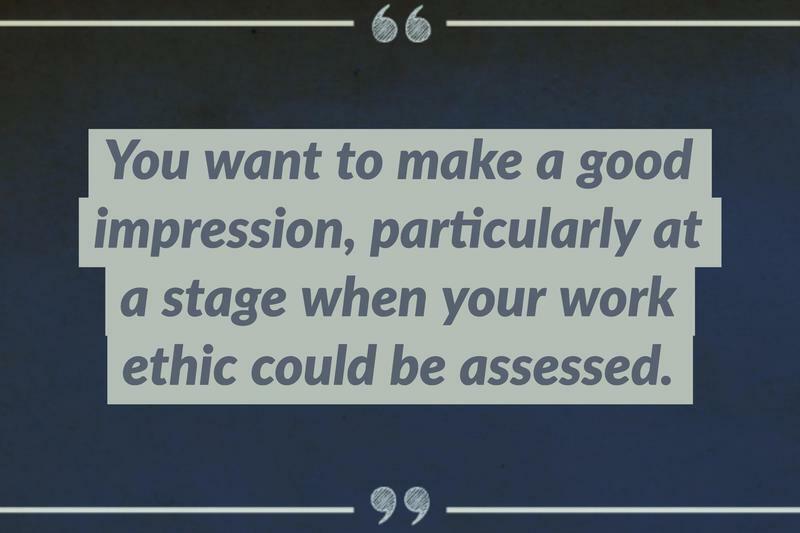 And you want to make a good impression, particularly at a stage when your work ethic could be assessed for value. In other words, if you are applying for a full-time, mid-level position as a marketing specialist and the average salary is around $40,000, don’t ask for $65,000. It’s okay to go a little bit over what you think you will receive. But again, go a little bit over based on carefully gathered information and research. Not the salary of your dreams. 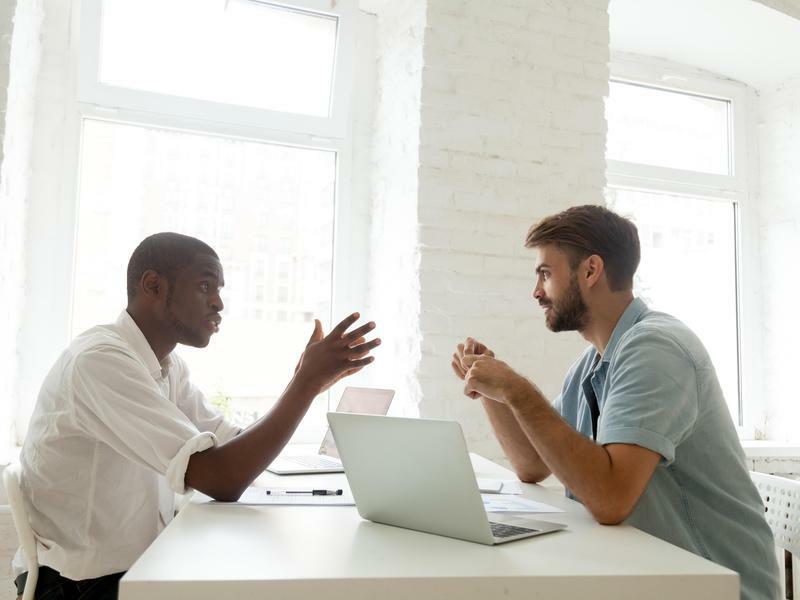 That doesn’t mean that it is impossible for both you and the employer to have favorable outcomes. 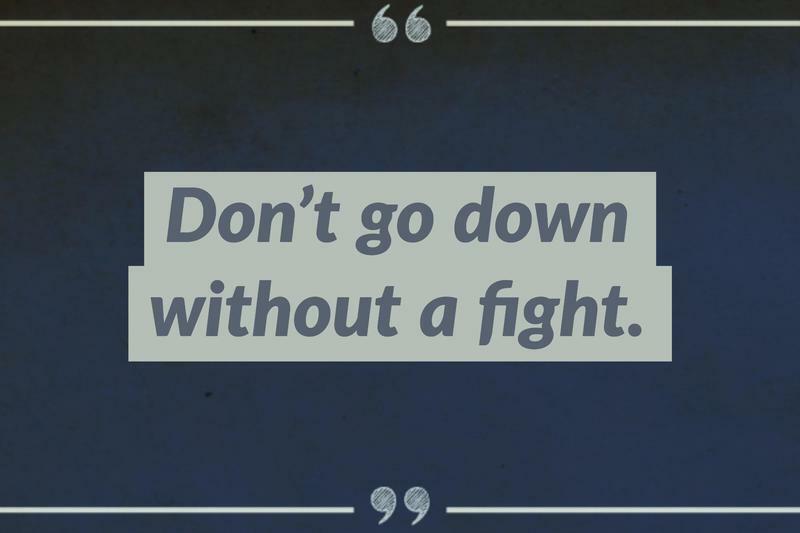 But it requires determined collaboration. 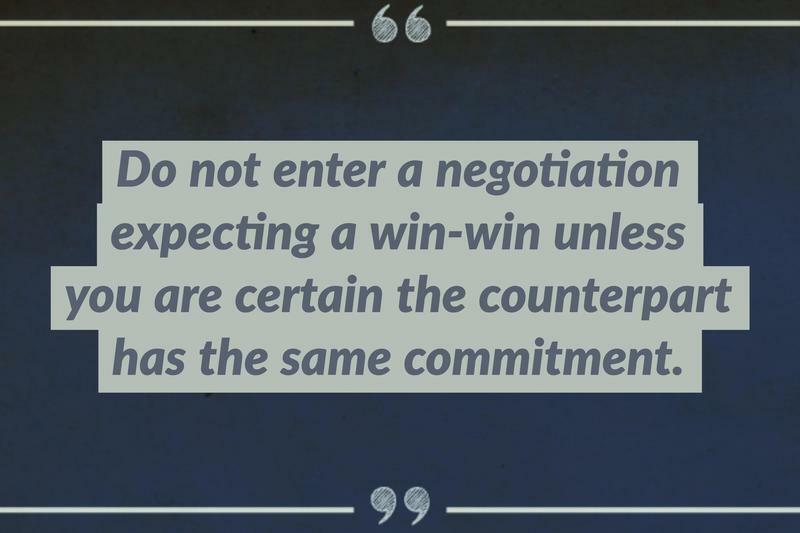 We’ve all heard horror stories about friends and loved ones who got the short end of the deal during negotiations. 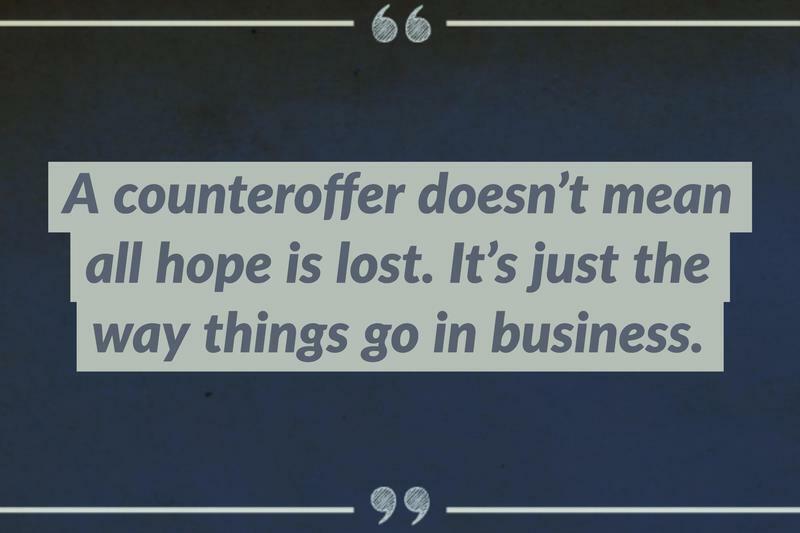 We’ve even heard stories of individuals who haven’t had the chance to negotiate at all. 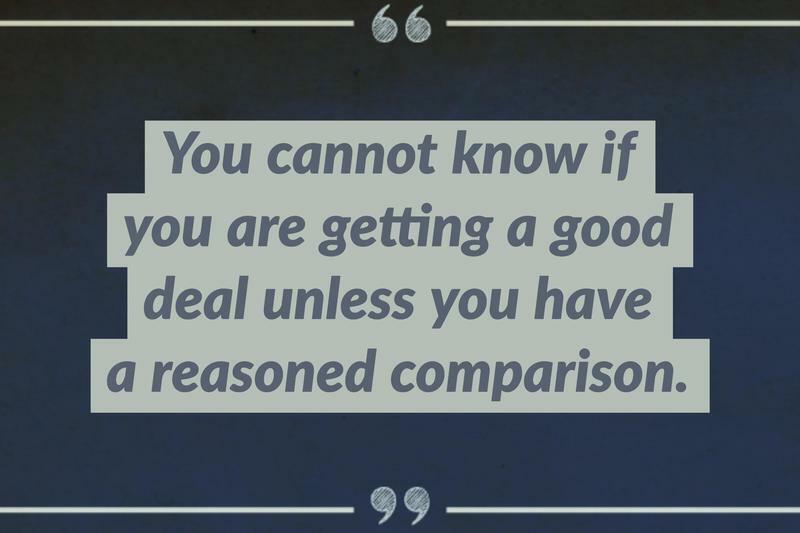 While those stories can be beneficial for knowing what not to do during negotiations, it’s essential that they are taken with a grain of salt.